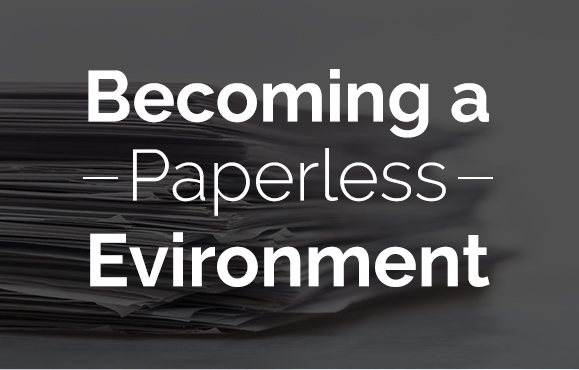 This world-class leader & innovator used to run solely on paper based systems. Learn how WaveTrak WMS was used to support business growth and repair operational inefficiencies. 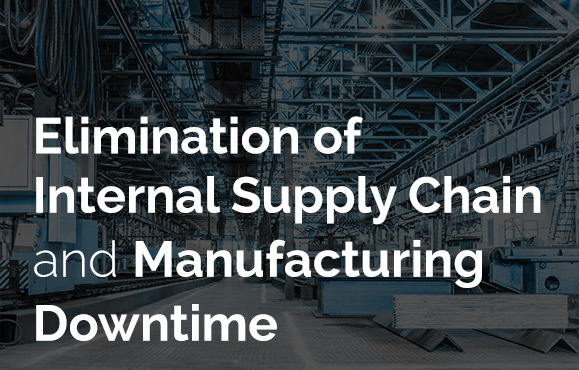 Internal supply chain and manufacturing downtime can either take a company to the next level or pull a company down. Read how one company brought it to the next level. This tier one EMS corp. needed to improve inventory accuracy. 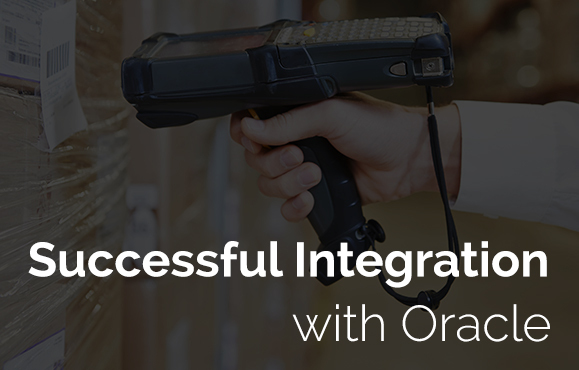 WaveTrak WMS provided a systematic solution integrated with the Oracle Application ERP suite. 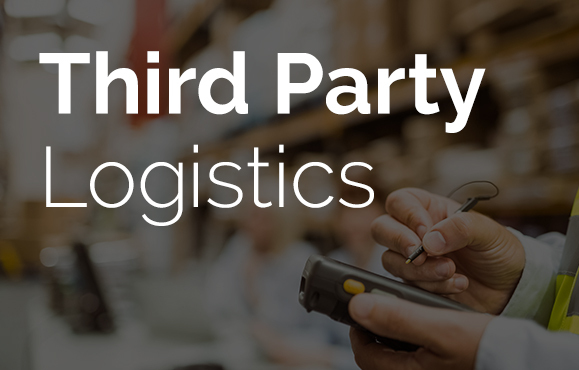 This 3PL provider has grown from a simple packing company to an international full-services organization. See how Archon helped improve their warehouse operations.